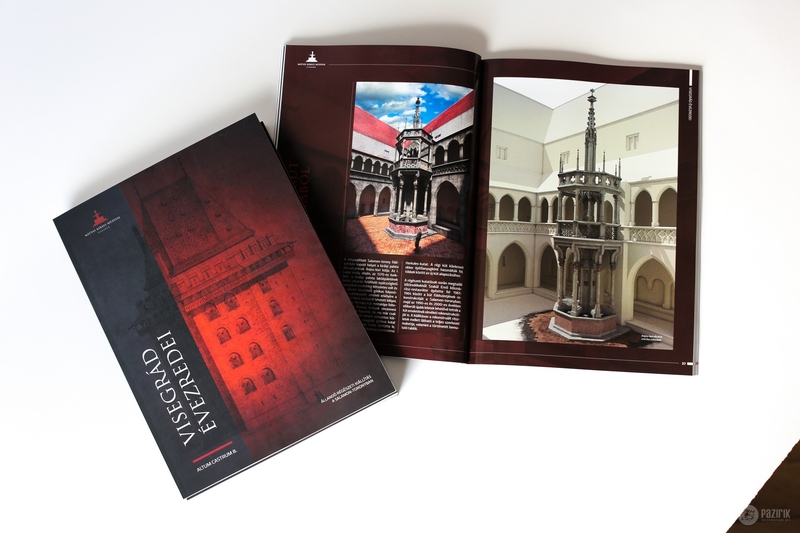 Millennia of Visegrád - Pazirik Informatikai Kft. | Pazirik Informatikai Kft. 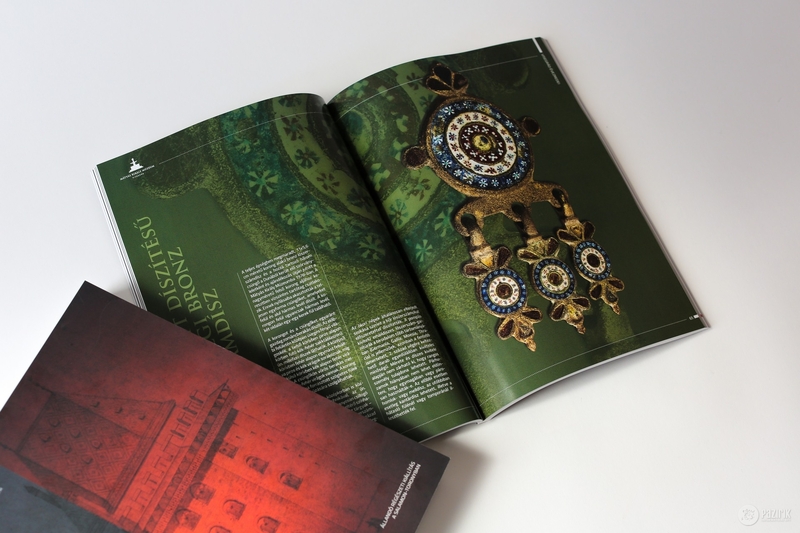 We have created the detailed compositive work displaying the exhibited objects in the Salamon-tower of Visegrád and the newest research results commissioned by the MNM Mátyás Király Museum. 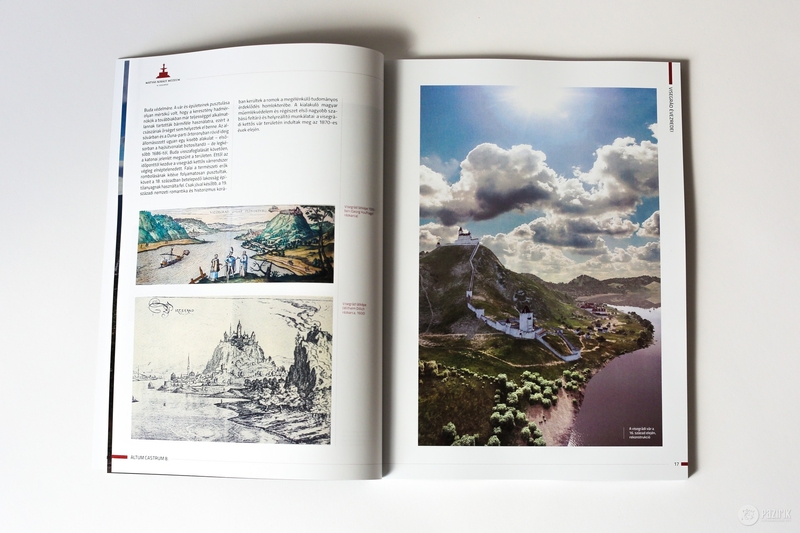 The book is aimed to substitute an elementary publication hiatus. 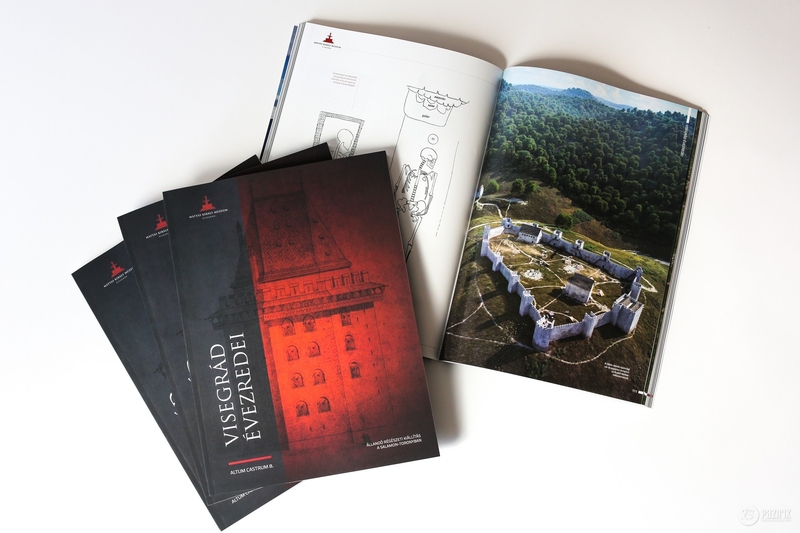 The author of the publication looking back at several thousand years of Visegrád is István Kováts, while the publisher is Gergely Buzás.